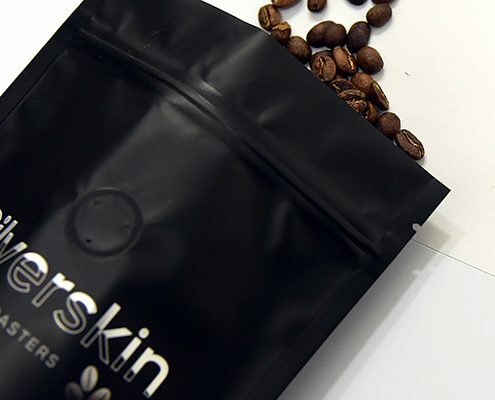 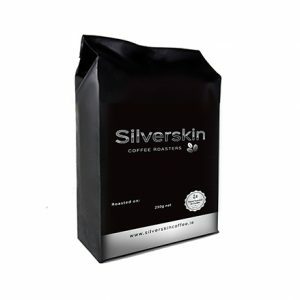 Silverskin Coffee Roasters is an award winning and 100% Irish owned company. 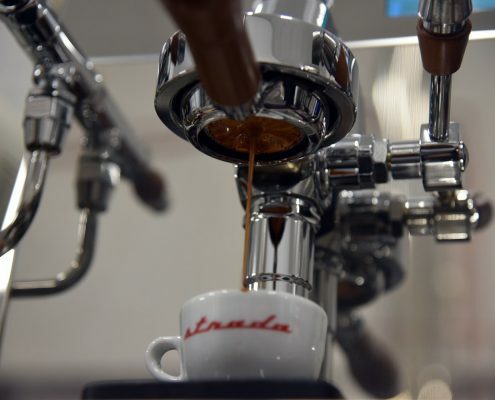 We are proudly roasting coffee locally in Dublin since 2012. 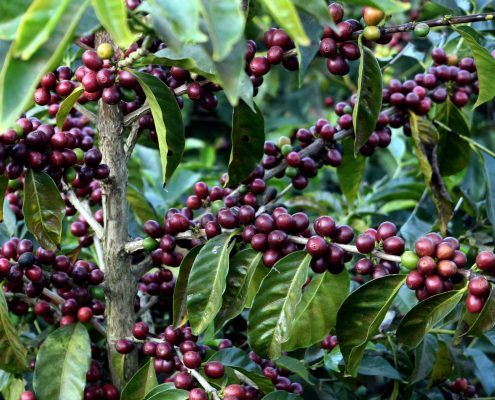 Only specialty Arabica coffee beans are fresh roasted in small batches daily. 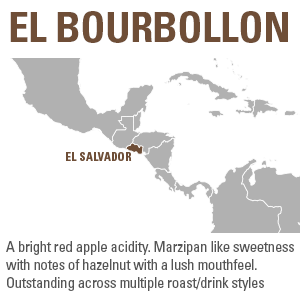 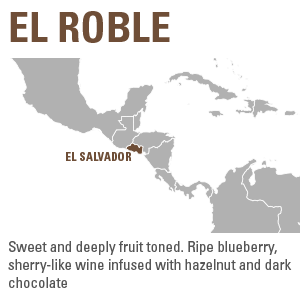 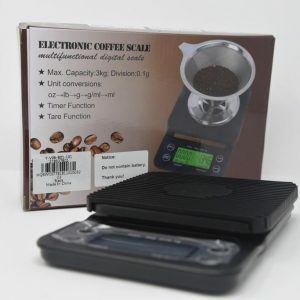 Each month you’ll receive coffee of the highest quality direct to your home or business. 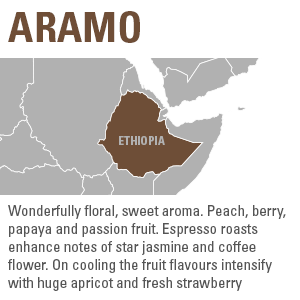 Browse our selection of Fresh Roasted Coffees. 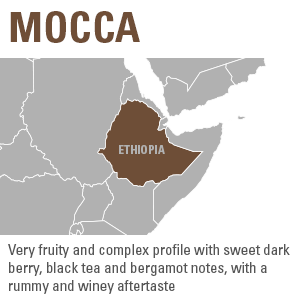 Read our latest Blog post where we discuss all things Coffee.